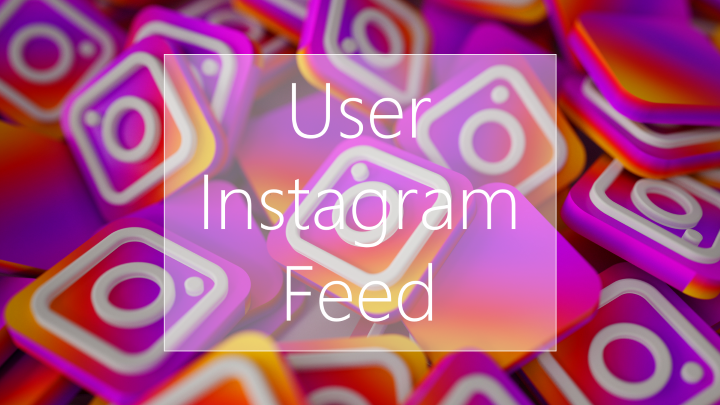 This plugin will show Instagram feed with user's posts at their profile. Using this plugin your users will be able to set their Instagram username in the profile edit page. The username is used to show the feed with user's post, including their avatar and link to their profile. The Instagram username input is fully integrated into osclass update account form. The plugin allows you to put the feed at item page and public profile (check help page in admin). You can also add the feed for a specific user (check help page in admin). The plugin shows the user's avatar and a link to their Instagram profile. Posts are clickable, but they don't lead directly to Instagram, butto web.stagram.com. Speaking of web.stagram.com, that is the website that powers this plugin. WEBSTAGRAM's RSS API is used to fetch users post. It has some limitations like max 12 posts, but I used it for one simple and important reason - it doesn't require user authentication. (Almost) all other sites need the user to authenticate which requires Instagram App. The plugin is currently translated in only two languages: English (US) and Croatian (my language). However, you can easily translate the plugin yourself using the provided template file and POEdit software. Bought the plugin? Like it? Help me sell more of them by adding a review!